5. 12. 2018 vyjde album "Maybe it’s Fantasy" on-line a také jako limitovaná série signovaných CD nosičů. 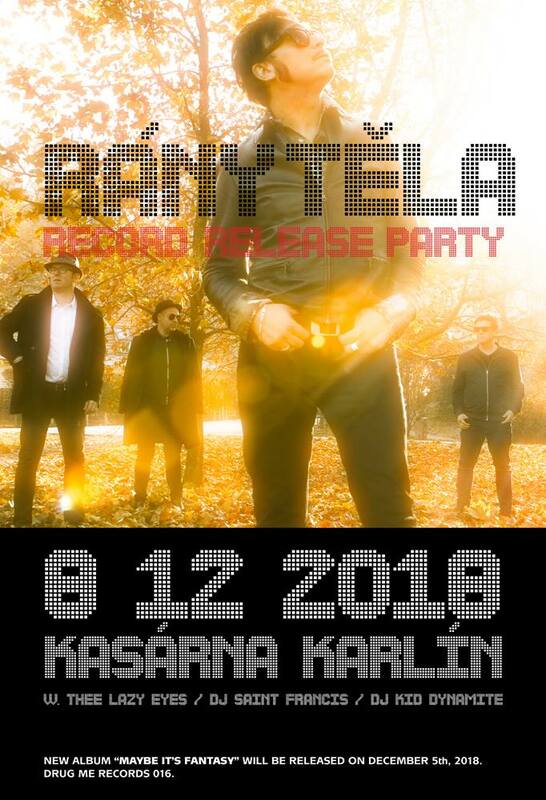 Na jaře 2019 pak album vyjde i jako 12 palcový vinyl. The Album “Maybe it’s Fantasy” will be published on-line on December 5th, 2018 as well as a limited series of numbered CDs. The album also comes out like a 12 inch vinyl during the spring of 2019.